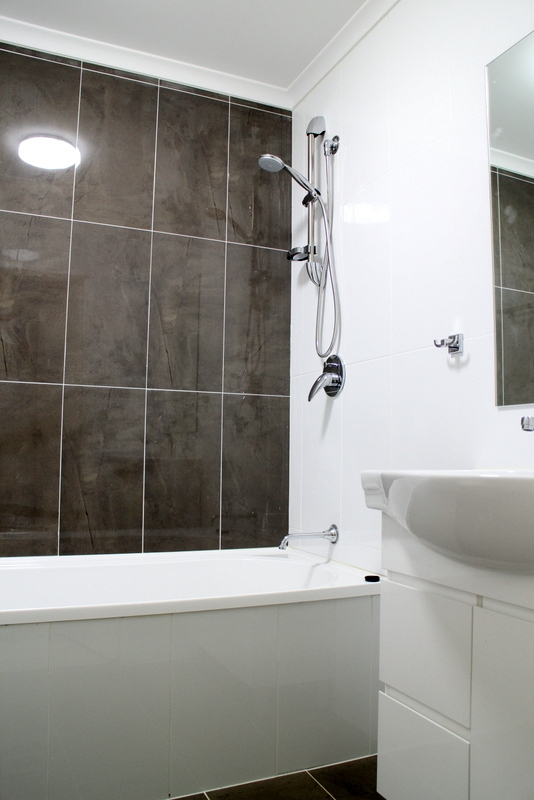 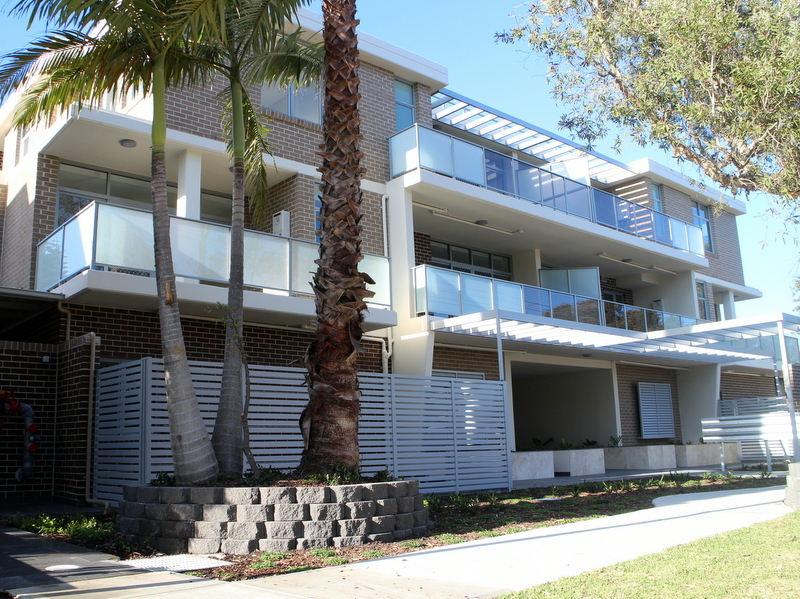 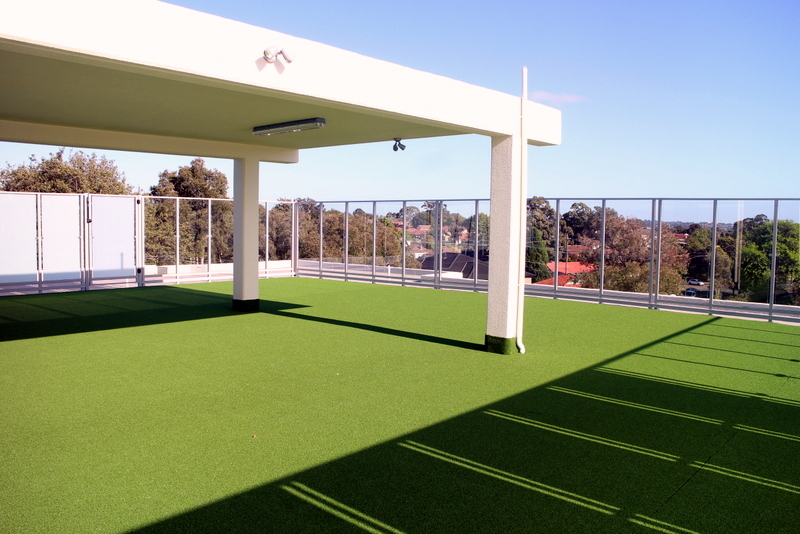 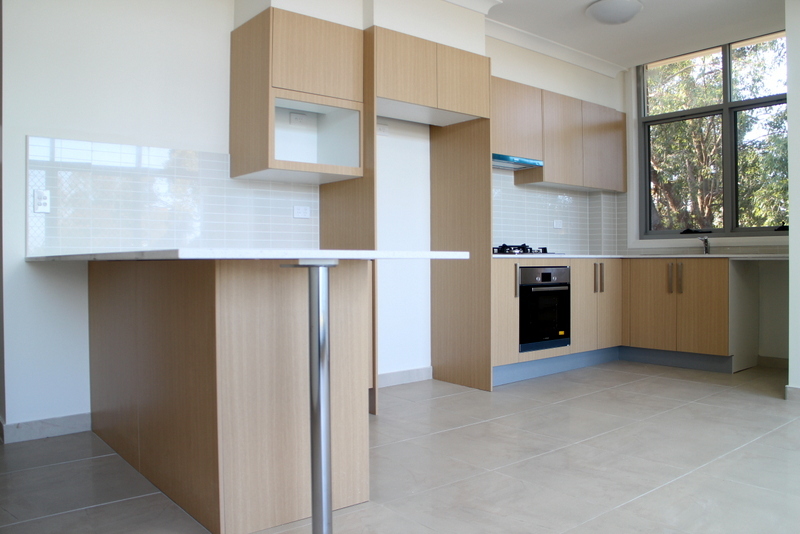 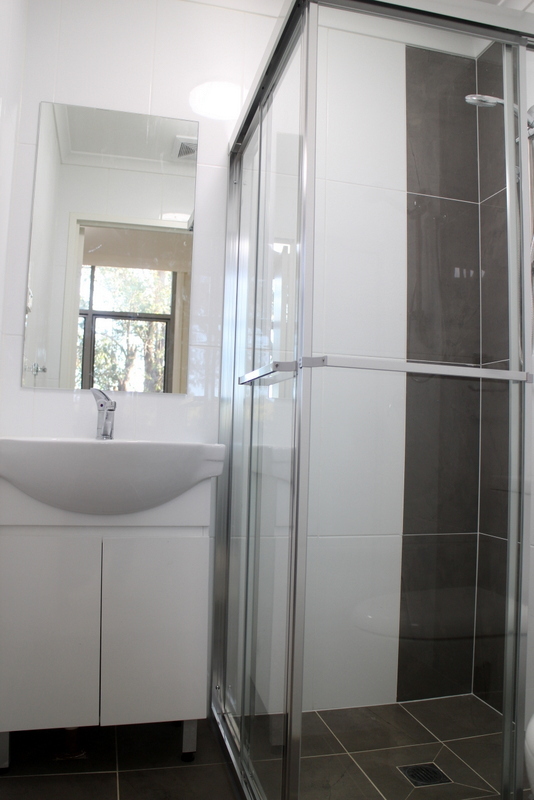 This brand new apartment boasts modern comfort living in a sought after location in Peakhurst. 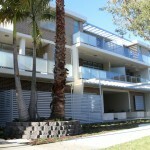 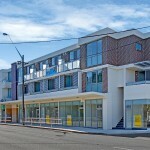 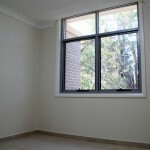 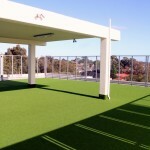 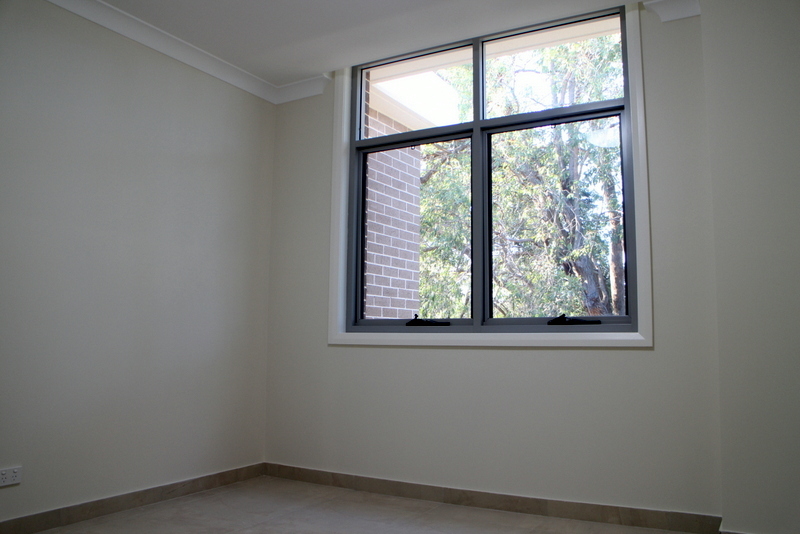 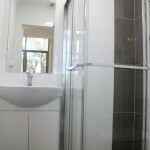 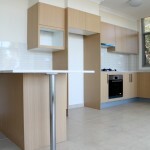 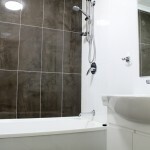 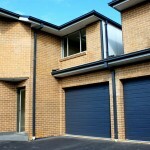 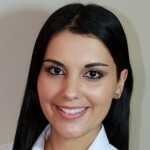 Located close to Schools, public transport and shops. 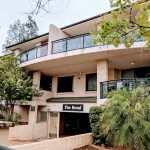 Close to schools, public transport and shops.